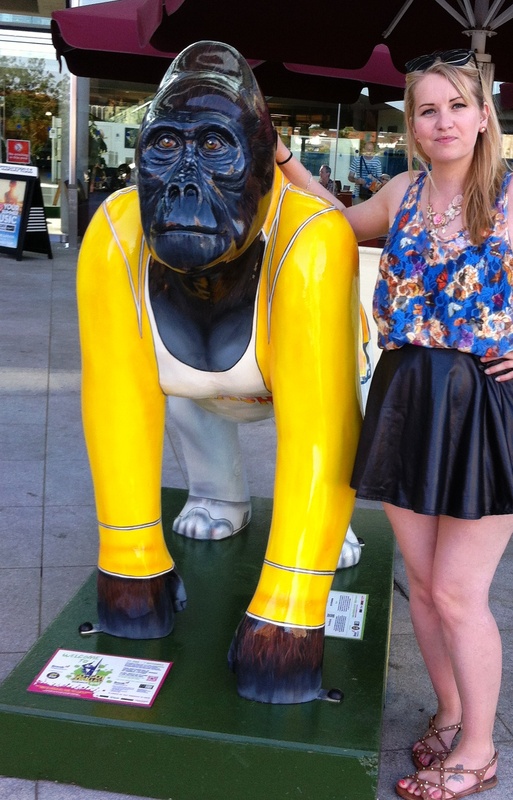 This week I popped by to see the updated Freddie ‘Radio Go Go’ Gorilla statue outside The Forum in Norwich, after he was returned to his plinth on Wednesday after having a makeover. 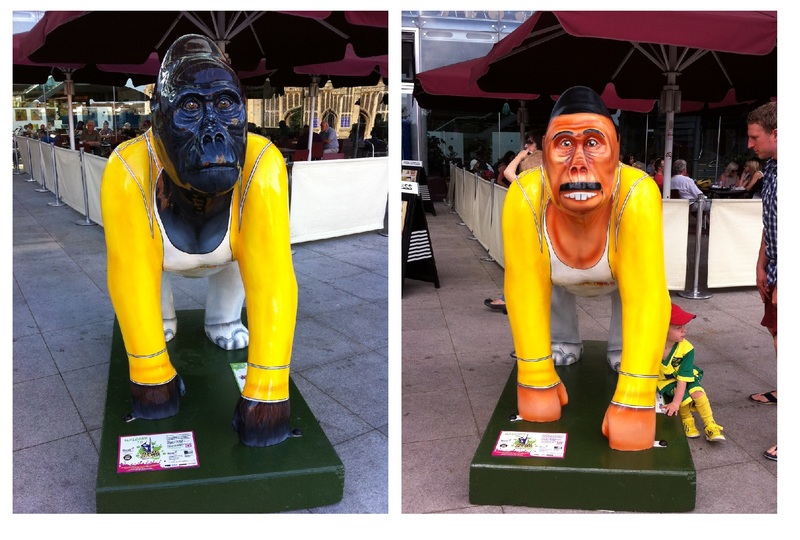 Earlier reports of the gorilla being embroiled in a copyright row with the Mercury Phoenix Trust over the use of his Queen jacket appeared to be incorrect, as the Wild in Art sculpture still stands with his famous yellow jacket in tact. Turns out it was the Freddie Mercury estate that requested Freddie be removed, the Mercury Phoenix Trust confirmed, and it wasn’t the jacket that the estate objected to, but rather depicting Freddie Mercury’s face on a gorilla. Martin Green, from Break has apologised for any problems this caused the MPT. Whilst artist Mik Richardson has done a brilliant job of creating such a life-like face for Freddie 2.0 (apparently it took 16 hours to complete), I can’t help but think the gorilla has lost some of its silly sense of fun that made it so attractive. 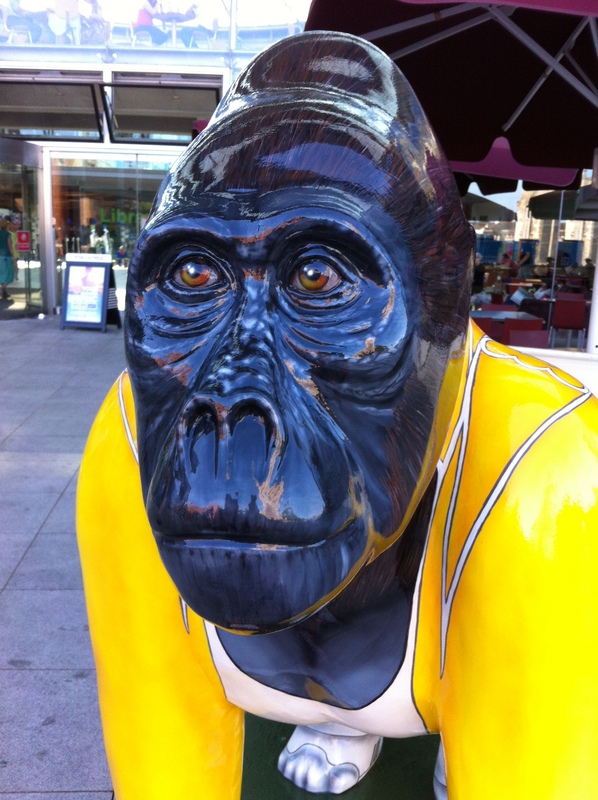 The new face is a brilliant piece of serious artwork, but as the Go Go Gorilla trail is taking place over the school summer holidays, I don’t see what harm would have come of giving the kids something funny to look at as they enjoy the city of Norwich this summer. I can’t help but think that The Mercury estate have shot themselves in the foot a bit, as rather than celebrating the legend of Freddie Mercury, which is what the original design was all about, the new artwork has come to symbolise a sense of solidarity to the artist and the ‘little people’ behind the gorilla trail against a petty complaint from the late rock star’s estate. *Disclaimer* The thoughts and opinions on this blog are my own and not associated with Go Go Gorillas, Wild in Art, The Born Free Foundation, Break or the artists involved. Anyway, here’s ten Freddie’s that are NOT highly offensive gorillas! Just to take the monkey… er mickey. 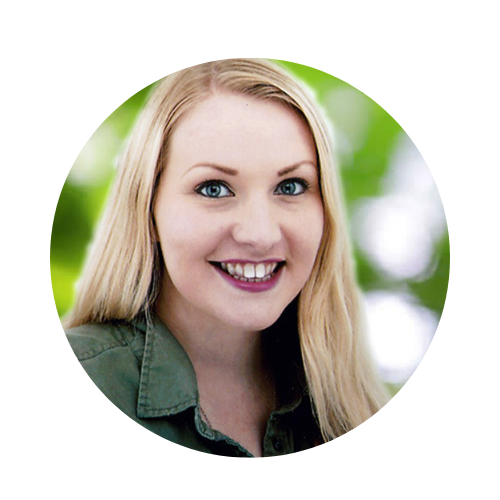 Don’t Go Go Gorilla – Stay! !